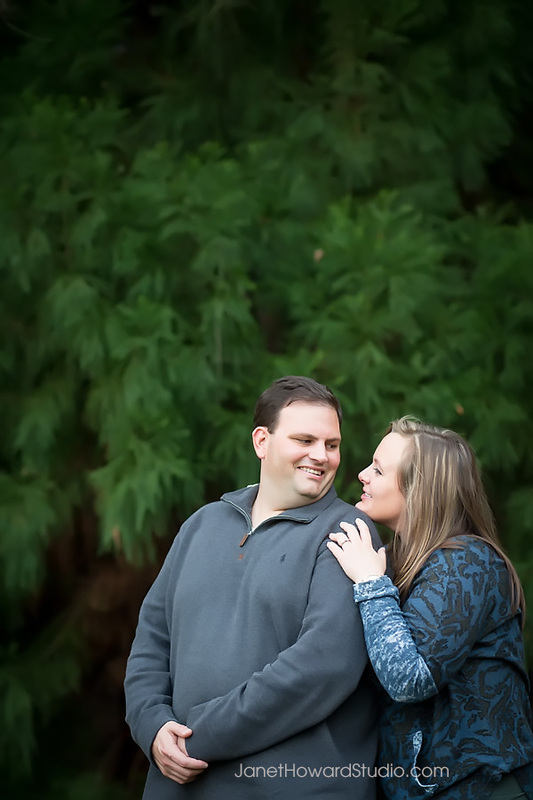 I’m so excited for Catherine and Jason’s wedding tomorrow! 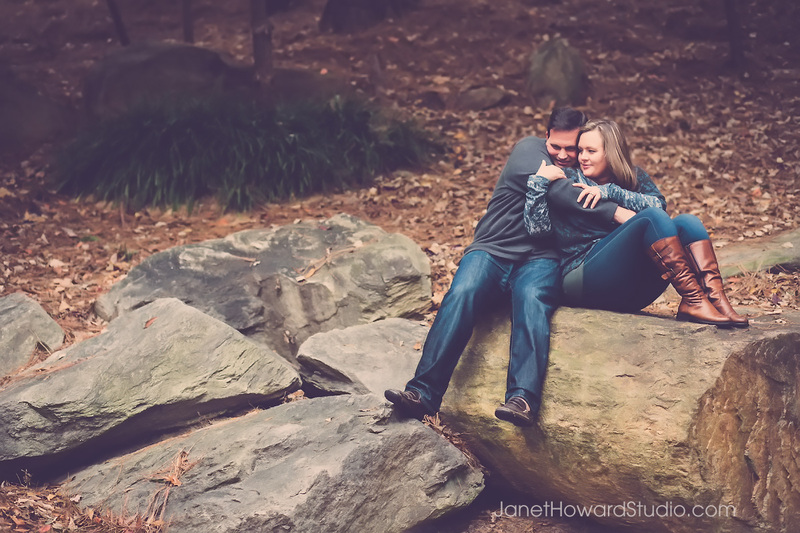 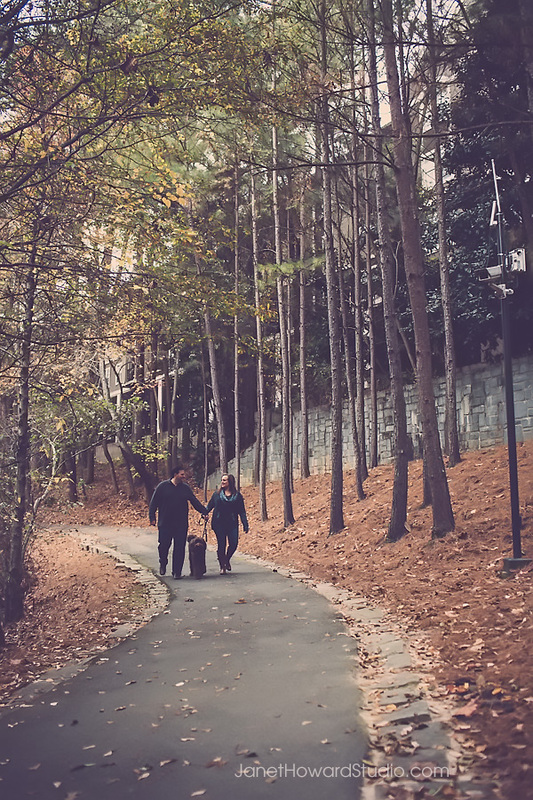 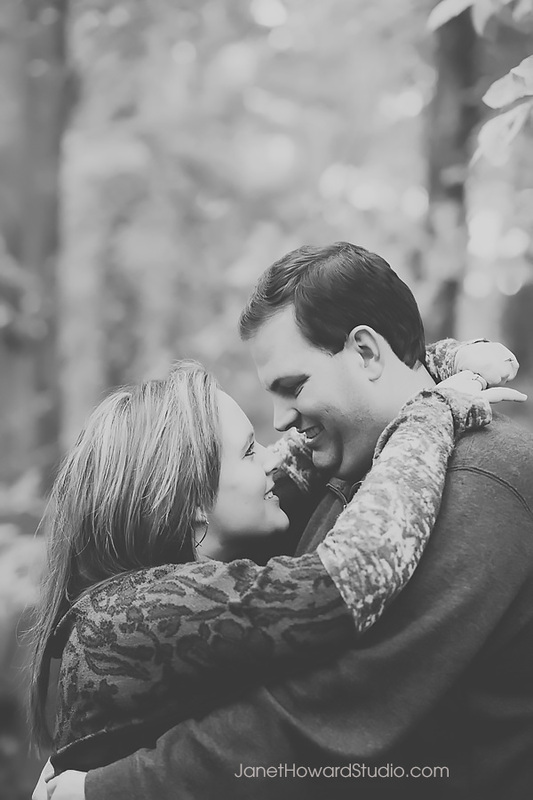 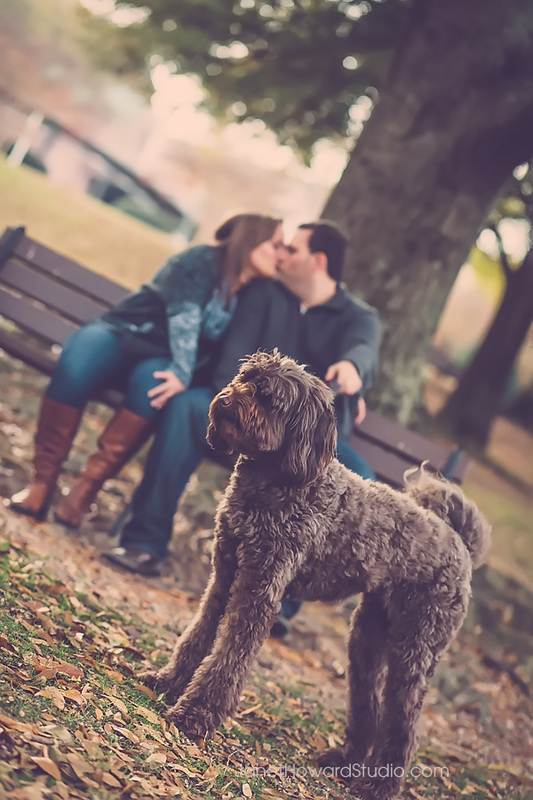 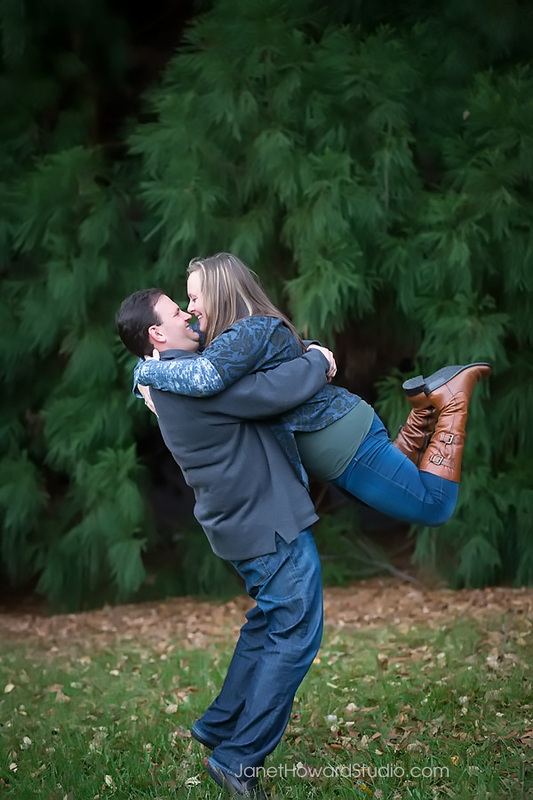 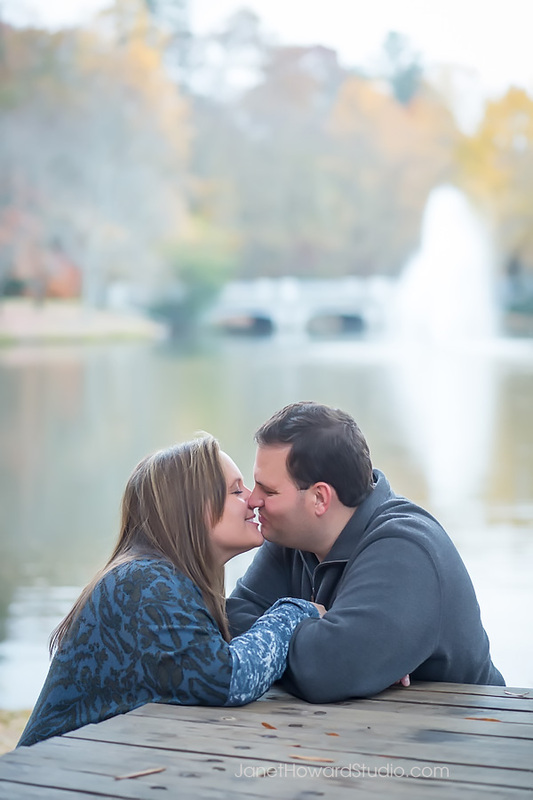 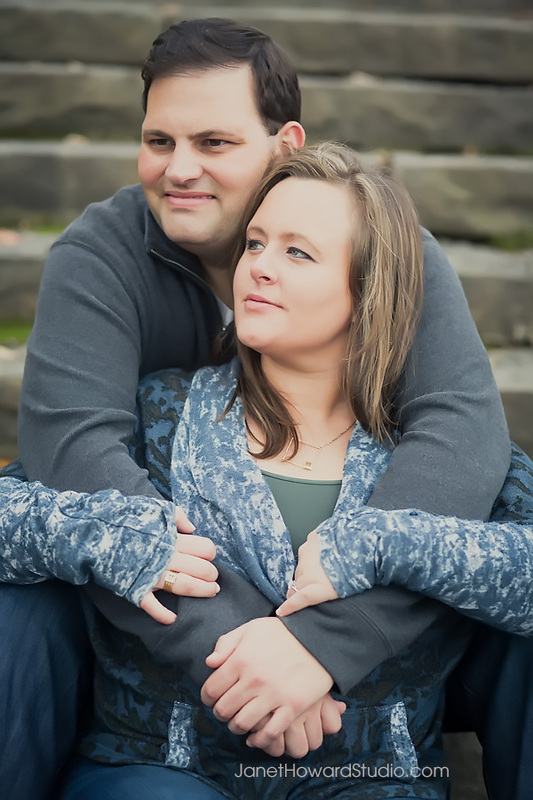 They are such a sweet, funny couple and I loved the time I spent with them at their engagement session in Lenox Park. 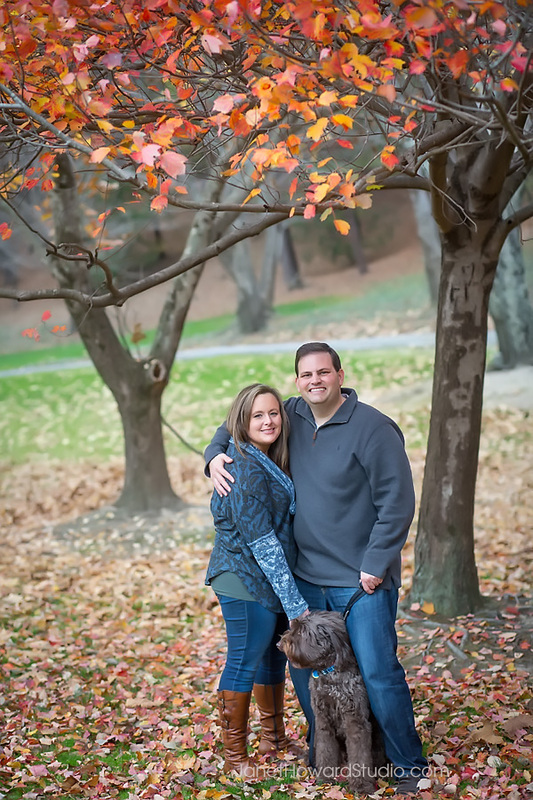 It was a beautiful fall day at the height of the fall color. 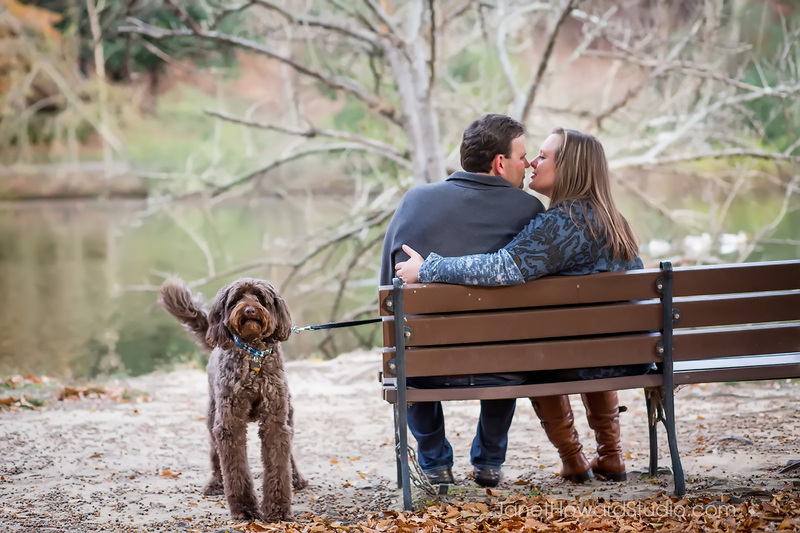 And their dog, Dexter, is such a sweetheart!